From the seed grown into oats to the Cheerios in your bowl to the belly of a happy kid. Good goes around and around. Keep good going around by joining the fight against hunger! 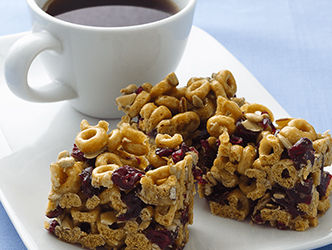 For every purchase of two (2) boxes of Cheerios or Honey Nut Cheerios in one transaction (from 2/17/19 - 3/16/19), General Mills and Family Fare together will donate $1.00 to local food banks, up to a max of $5,000*! Approximately 40 million American’s struggle with hunger. Help us get good going starting with YOU. When you purchase Cheerios now through March 16th, a contribution will be made to a community food bank in efforts to combat hunger in your local communities. Just like Cheerios, let’s keep the good going round and round. 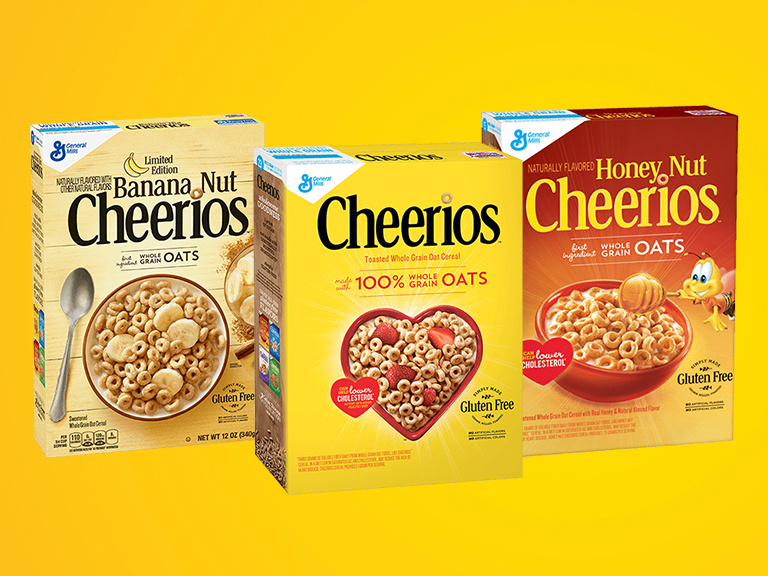 Save $1.00 on any two (2) Cheerios items (8.9-20oz). With digital coupon with yes. 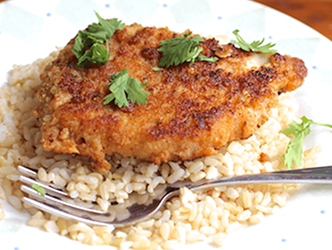 Honey Cheerios blend sweet and savory with this dinner idea. 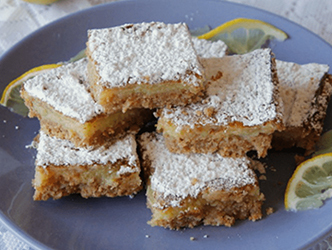 Enjoy the sweet and tart lemon with the cool crunchy Frosted Cheerios with these dessert bars. 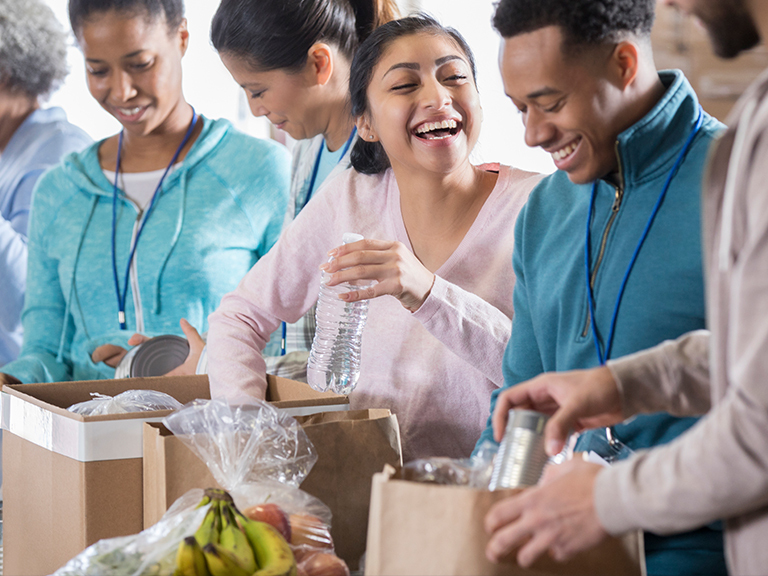 *Total donation earned throughout the offer period will be split equally among Feeding America West Michigan, Food Bank of the Heartland in Omaha, NE and Second Harvest of Heartland in St. Paul, MN. Program maximum total donation of $5,000 applies across the following retailers who are collectively involved in the offer: Family Fare, D&W Fresh Market, VG’s Grocery, Dan’s Supermarket and Family Fresh Market. No portion of purchase is tax deductible.